Let us take a look at your books for free. As a small business owner you have more important things to do than keep your own books or perform payroll functions. Your time is better used for generating sales, prospecting new business opportunities, improving products or services, or servicing customers. We can help using our 30+ years of expertise. Learn more about our ability to support your back office. 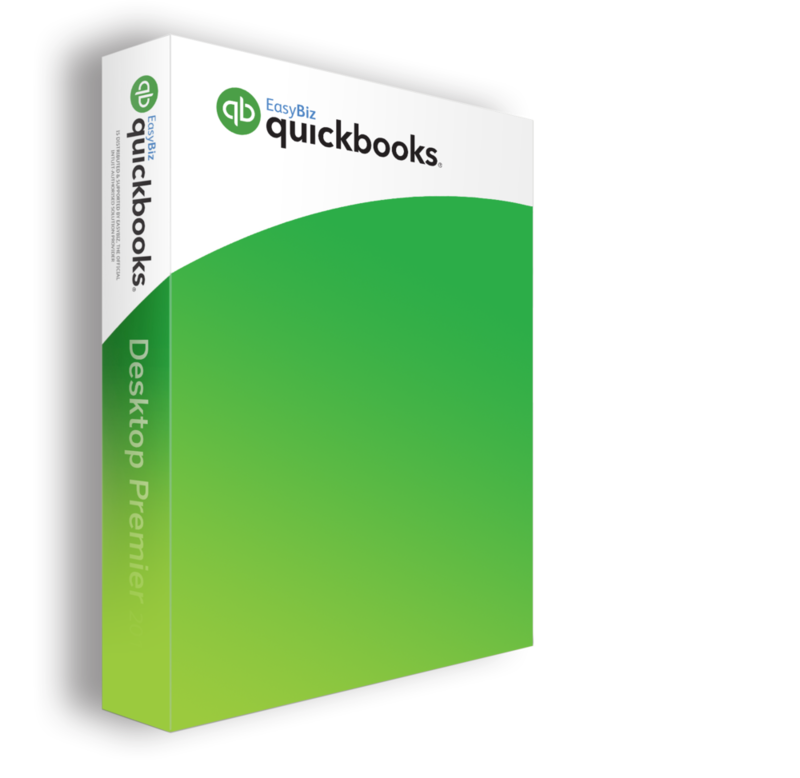 QuickBooks is the ideal business accounting software for small to mid-sized business owners. Here are 10 reasons why you should be using QuickBooks. We are excited about our upcoming relocation to Lake Forest Park! Look for us at 16840 NE Bothell Way, Lake Forest Park, WA98155. Our phone number will remain the same...425-488-3111. Welcome to our new website. We feel it more accurately reflects our current company culture and communicates our service offering a bit better. Feel free to click around and, by all means, contact us to help you with your bookkeeping! Bunnie L. Jorgenson has been a professional bookkeeper and an established entrepreneur for over twenty years. She has managed mid-size Home Owners Associations to private choir organizations around the Puget Sound area to Grease Monkey and Bikram Yoga franchises.